Simparica Dog Flea & Tick Control. 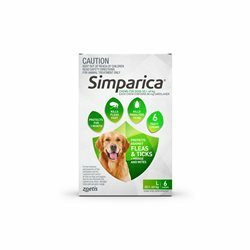 Simparica There are 4 products. 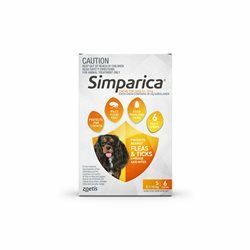 Simparica. 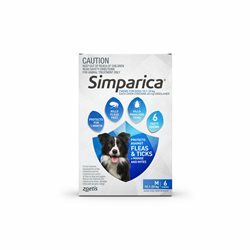 A safe flea, tick, mange and mite monthly chew that’s fast and lasts. Simple.